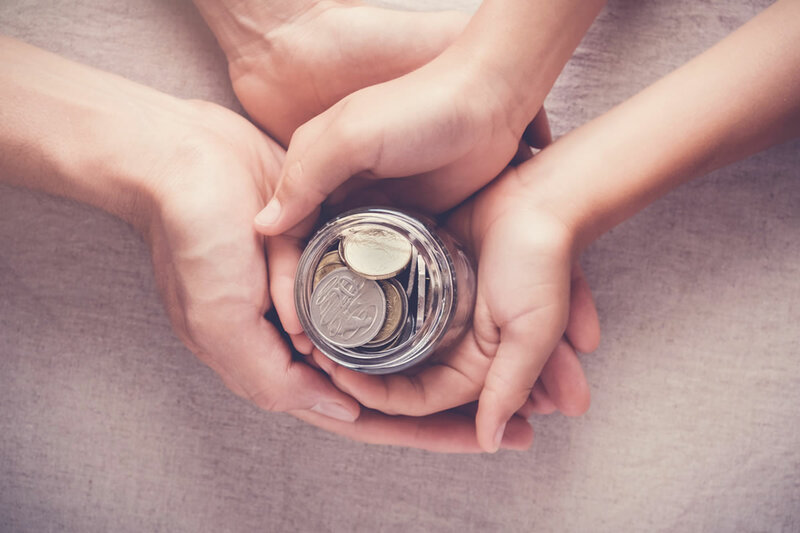 Unless you have a dependent and meet the other requirements to file your taxes as a qualifying widow(er) or remarry, the year of a spouse’s death is the last time you will be able to use the married filing jointly tax brackets. In future years, a surviving spouse will file as single and be subject to higher tax rates. Because of this, Roth conversions may be appropriate for surviving spouses in the year of death. It may be better to pay the taxes in your last year filing jointly rather than later as a single person. You may also want to consider selling your home. 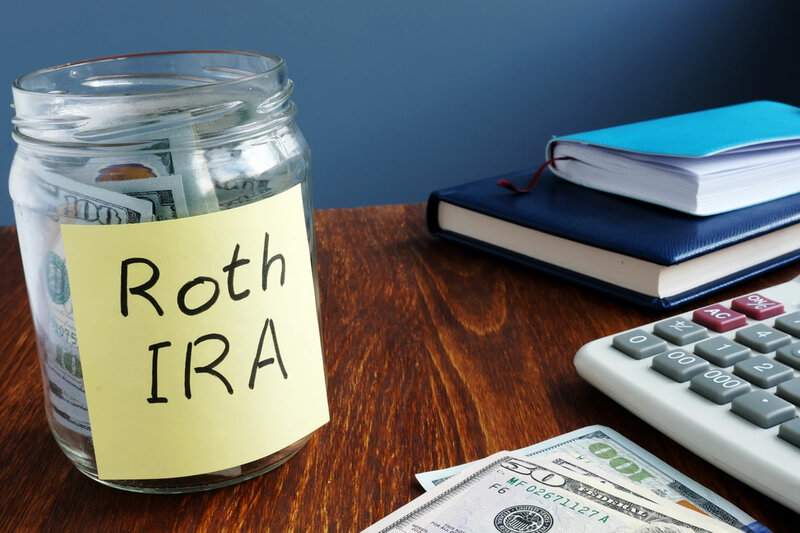 If you have equity in the home, the net proceeds from the sale can provide you with the money you need to pay the taxes associated with the Roth conversion. Proceeds from life insurance may also assist.